This laser etched engraved pen/pencil box sets makes a wonderful personalized gift. What a great way to express your feelings and present a graduate with a keepsake they will treasure forever. 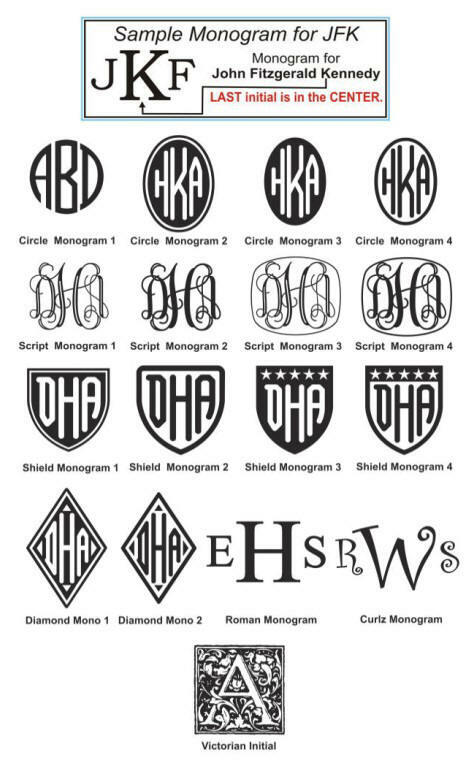 We engrave the box with either a monogram, name or message. You can also get the pen and pencil set engraved for an additional $5. 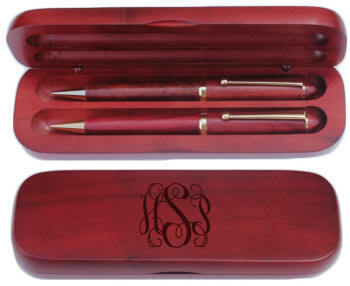 These personalized hardwood pen/pencil sets make an appreciated Graduation Gift for any Grad.